InC - Is “Rush Hour 4” Happening? 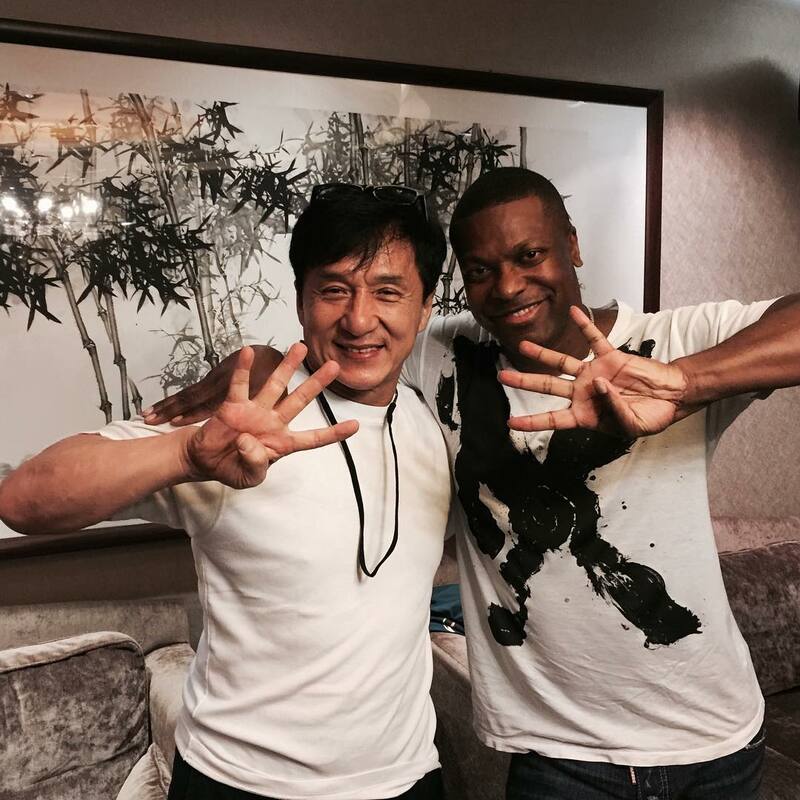 Home / Everything Else: Article / Is “Rush Hour 4” Happening? The dynamic duo is back. 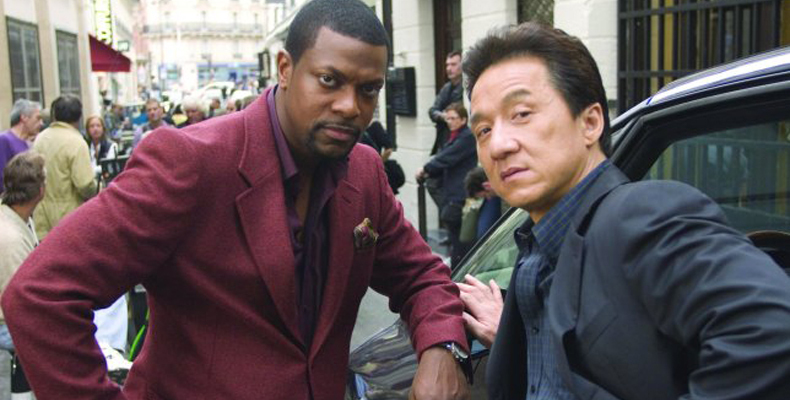 It’s been 12 years since we last enjoyed the incessant bickering from Jackie Chan and Chris Tucker, while attempting to solve crimes in the action-comedy movie series, Rush Hour. There have been talks of a fourth instalment years ago, but it seems like production kept stalling. Chan mentioned in an interview that the script was one of the factors that delayed the production. Tucker posted a picture of the pair on Facebook, teasing us of the long-awaited reunion as the duo each held up four fingers, hinting at the possibility of another sequel. 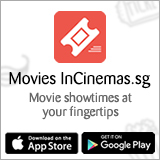 We’re crossing our fingers in hopes to see Detective James Carter and Chief Inspector Yan Lee back on the big screen! What's your favourite 'Rush Hour' moment? Jackie Chan’s ‘Kung Fu Yoga’ Claims Top Spot Over the Chinese New Year Weekend! What if Salt Bae starred in CNY movies? That's a Real Lion in Jackie Chan's 'Kung Fu Yoga'!